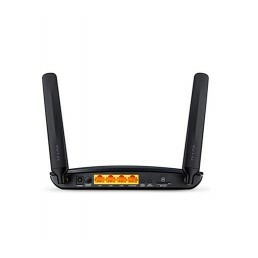 Share Your 4G LTE NetworkTake full advantage of your cutting-edge 4G LTE network with the Archer MR4..
TP-LINK Archer MR200 Wireless Dual Band 4G LTE Router The TP-Link Archer MR200 is the dual-ba..
TP-LINK MR3420 3G/4G Wireless N Router The TP-LINK MR3420 3G/4G Wireless N Router allows users to.. 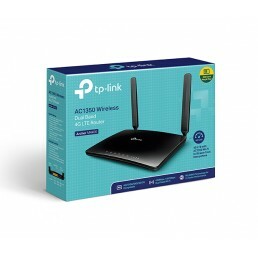 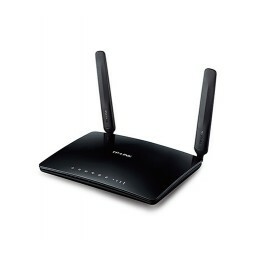 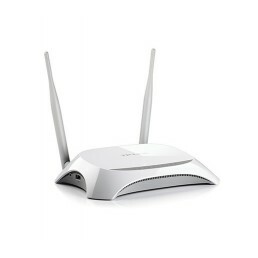 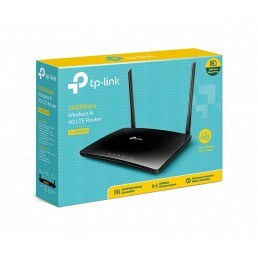 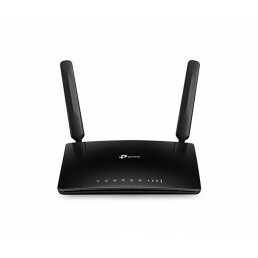 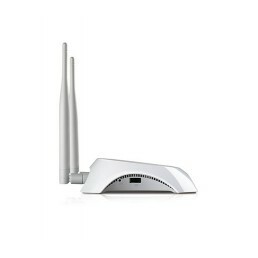 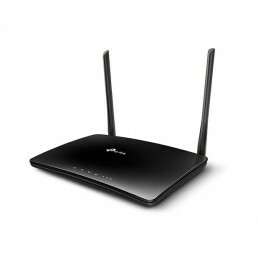 The TP-Link MR6400 is the cost-effective wireless LTE router you’ve been looking for! 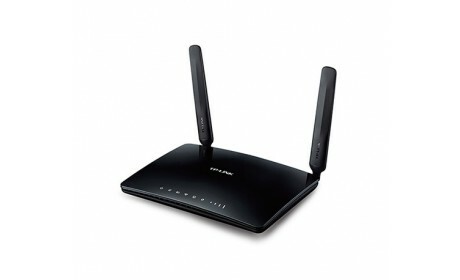 Take f..